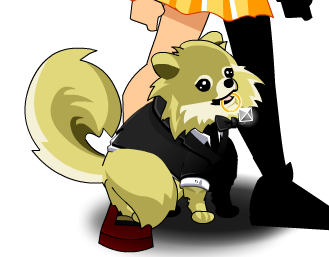 Description: Of course the Battle Daimyo Ringbearer would use the wedding ring's diamond as a laser! … You cannot fire diamond lasers from a pillow, after all! Daimyo (大名) means "Feudal Lord" in Japanese. Also see List of all Daimyos.